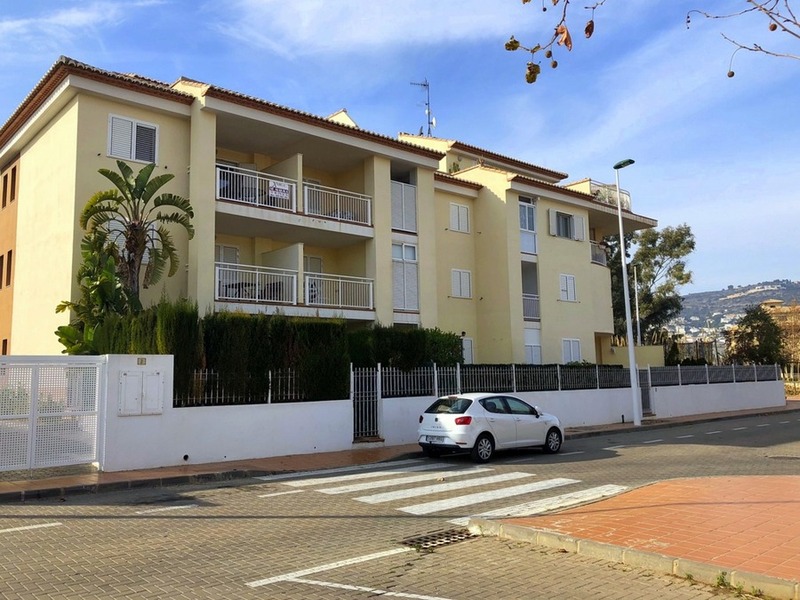 Apartment for sale in Javea Avenida Augusta. 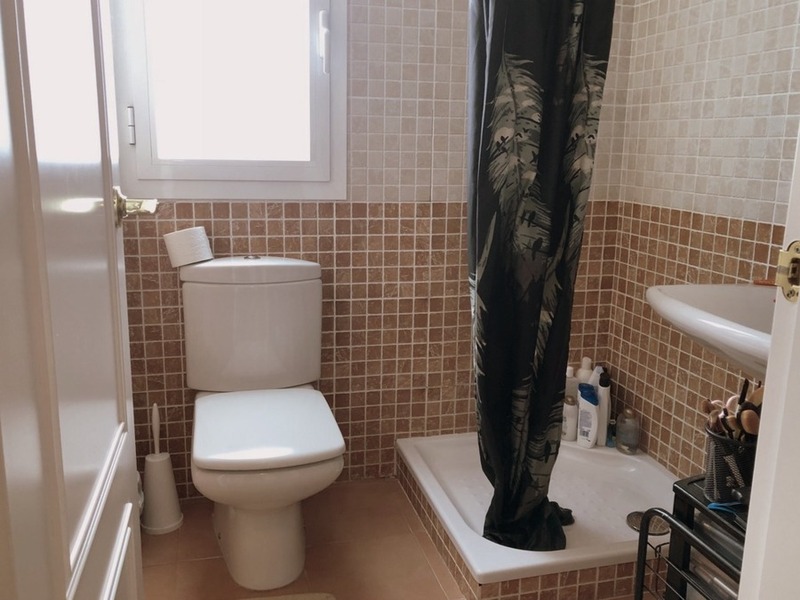 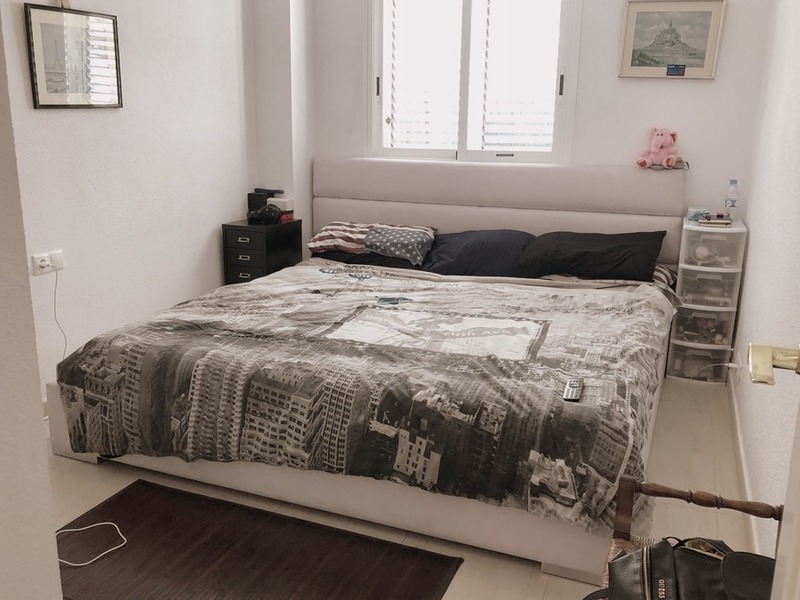 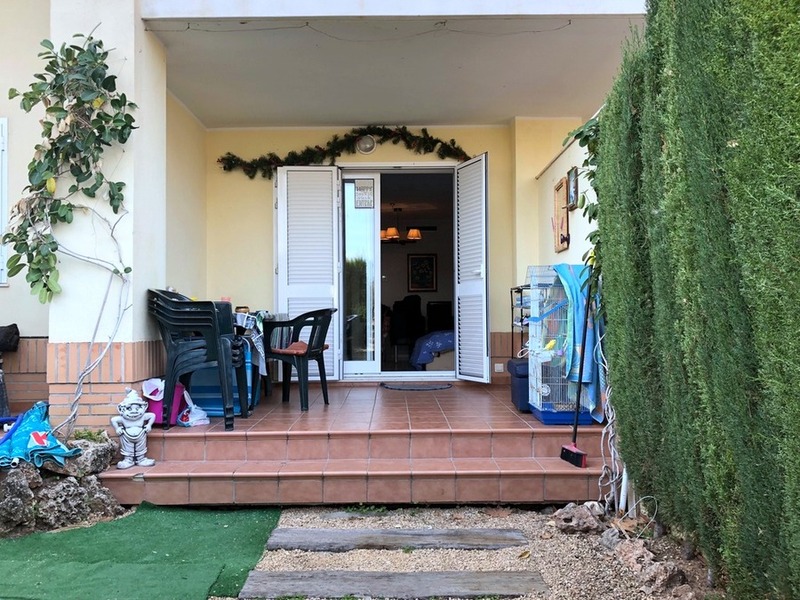 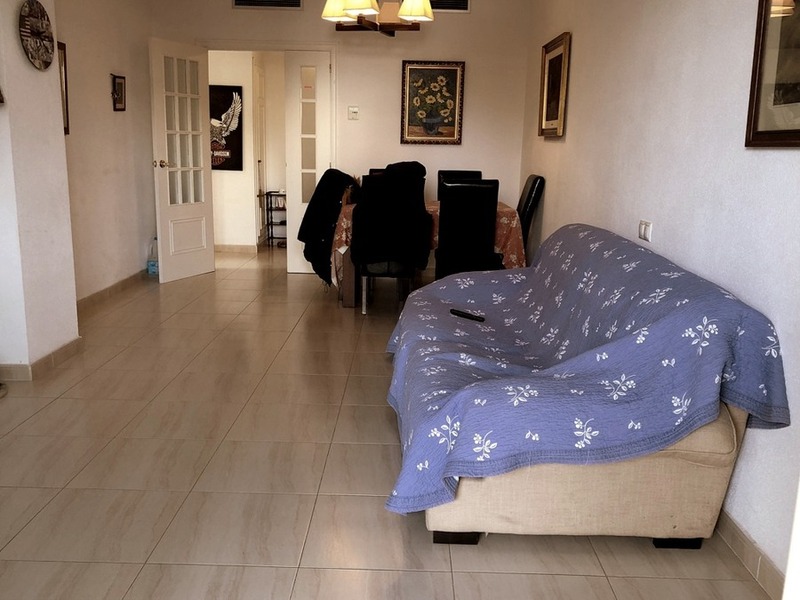 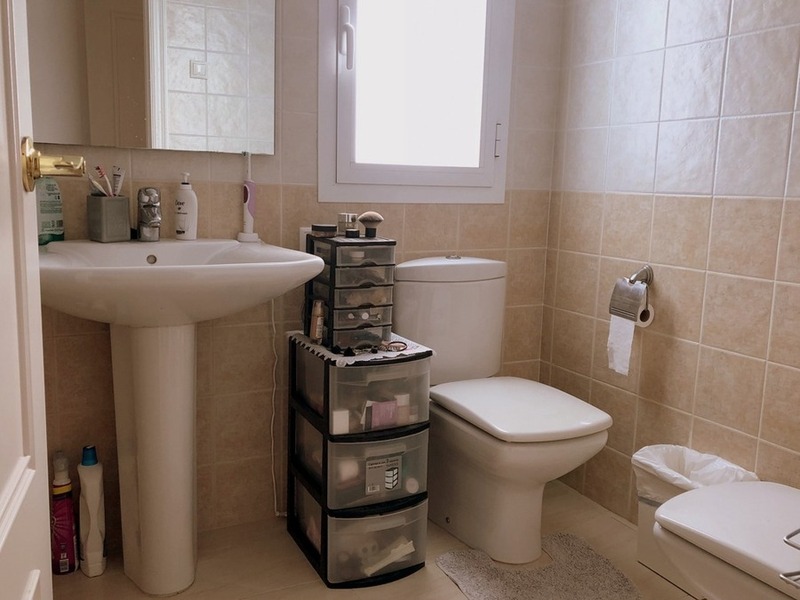 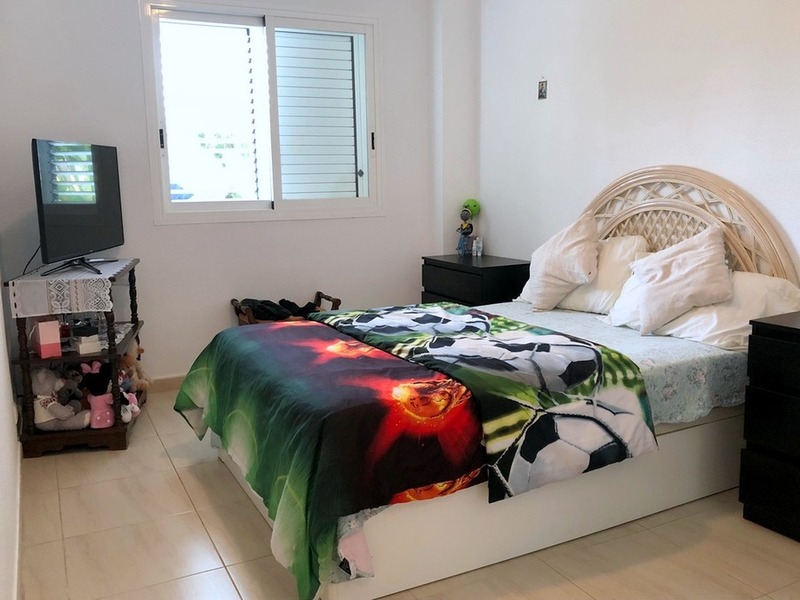 Apartment for sale in Javea Avenida Augusta, ground floor apartment for sale in Via Augusta with direct access from the street as well as via the complex and 3 minutes walking distance to beach. 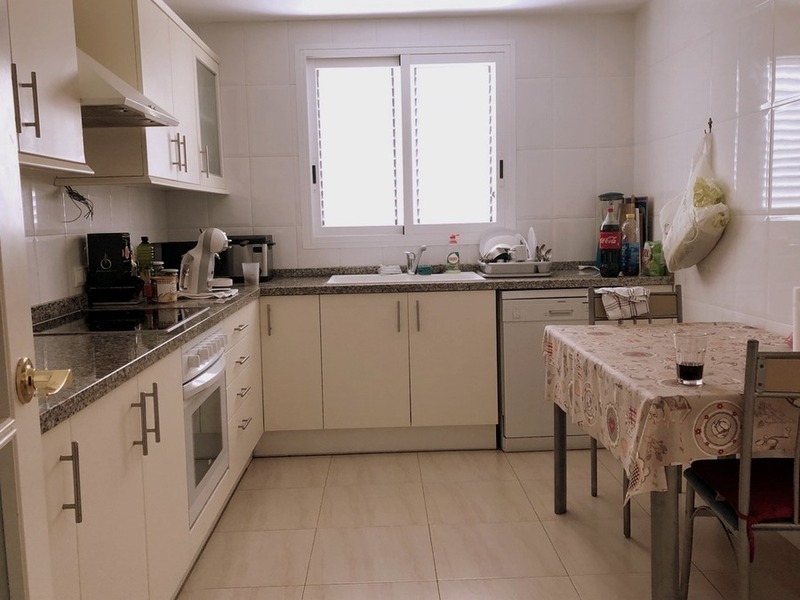 All on one level with a small private garden the apartment consists of a spacious lounge-dining room, fully equipped kitchen with utility room, 3 bedrooms and 2 bathrooms, all fully air conditioned hot/cold. 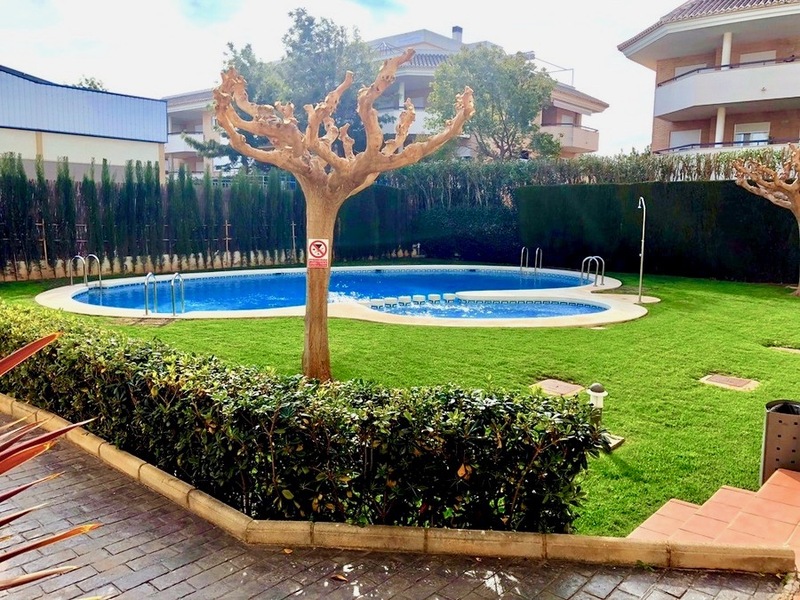 The property comes with parking space and a storeroom, whilst the complex offers a pool and garden.